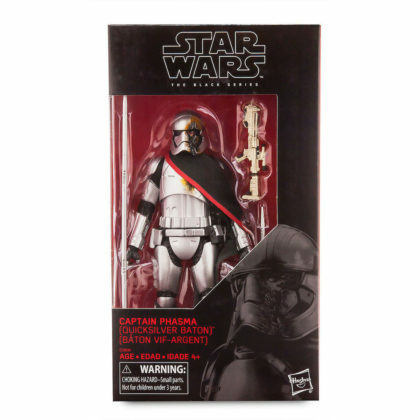 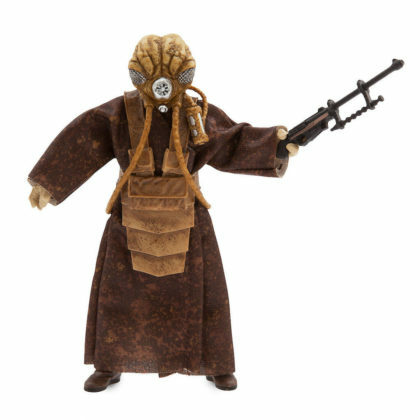 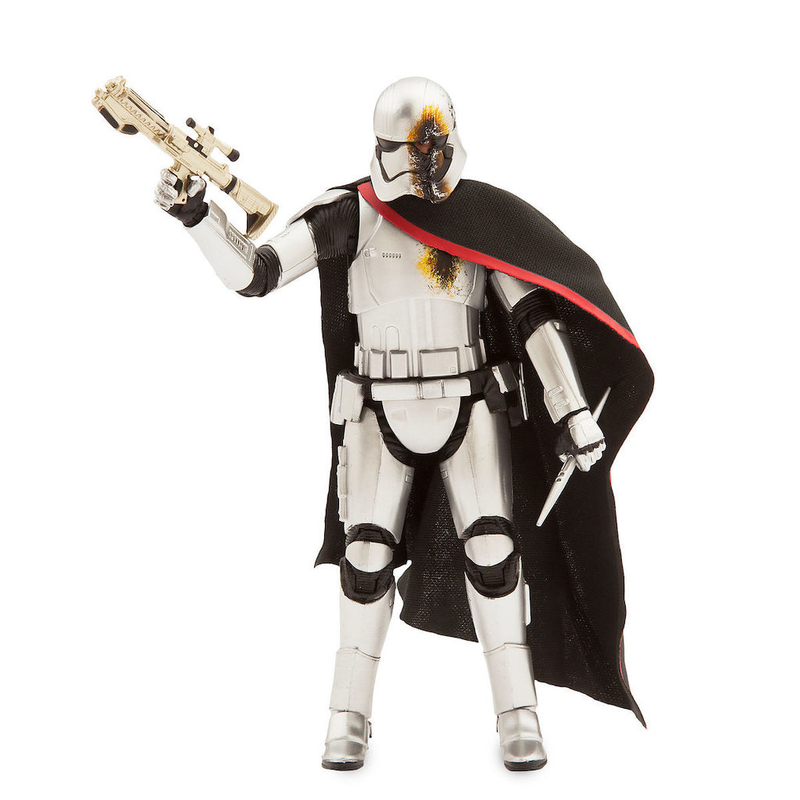 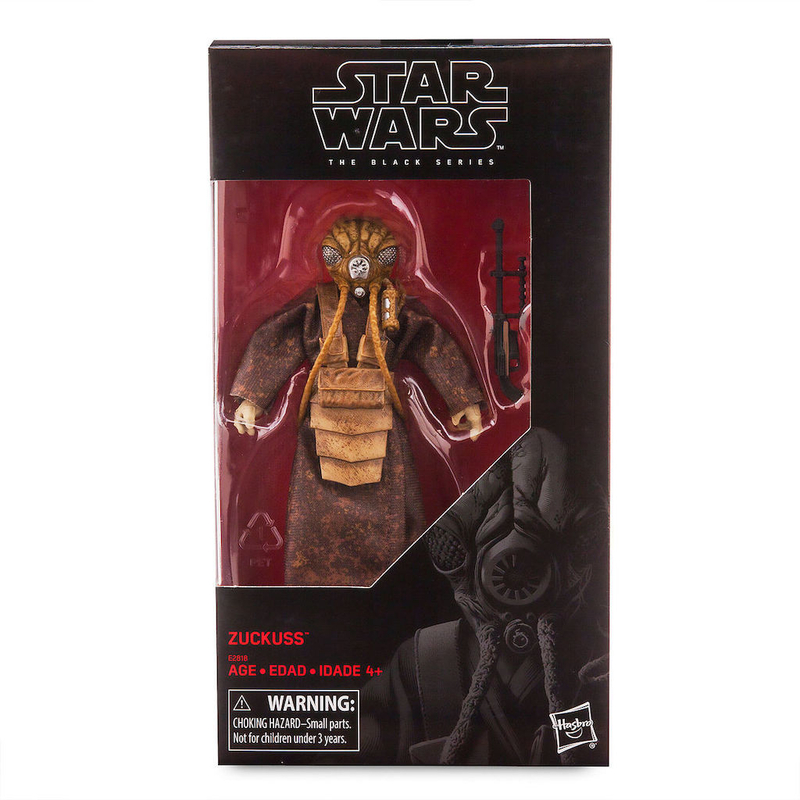 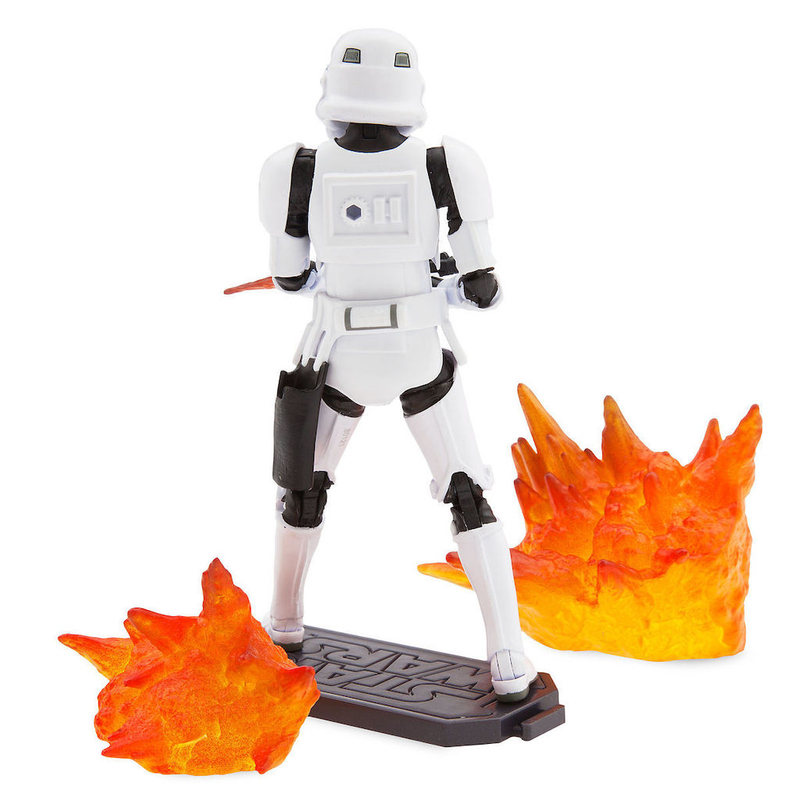 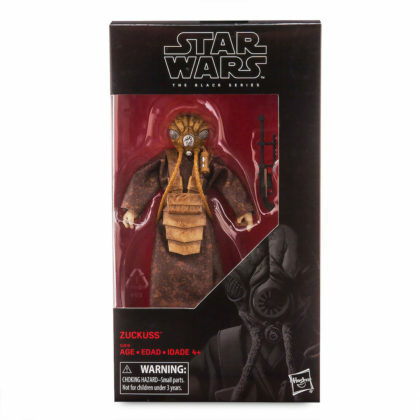 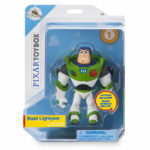 Three new Hasbro Star Wars: The Black Series figures have just arrived online at shopDisney and in Disney Stores. 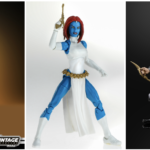 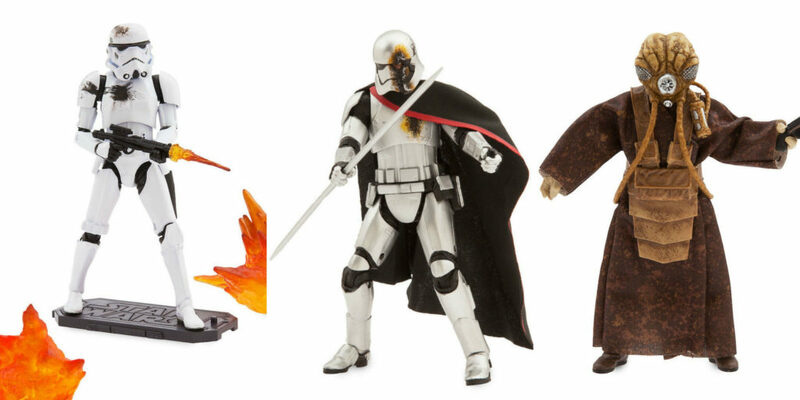 Star Wars fans will definitely want to add these exclusive figures to their collections. 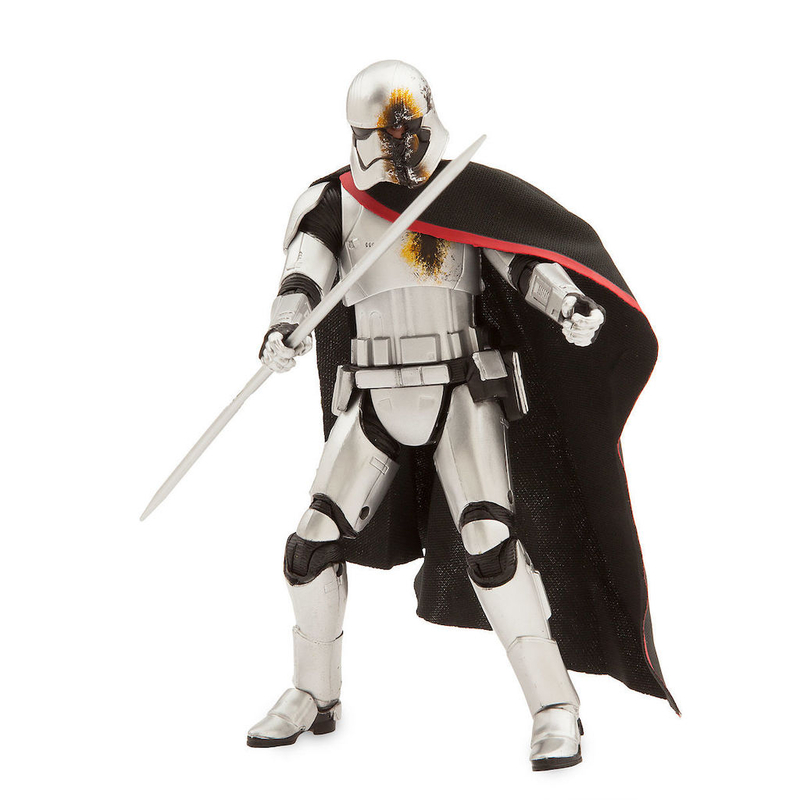 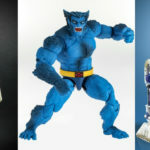 Each villainous character is available now and will serve as a perfect gift for any Force user. A bounty hunter out to track down the Millennium Falcon, this alien creature means business. 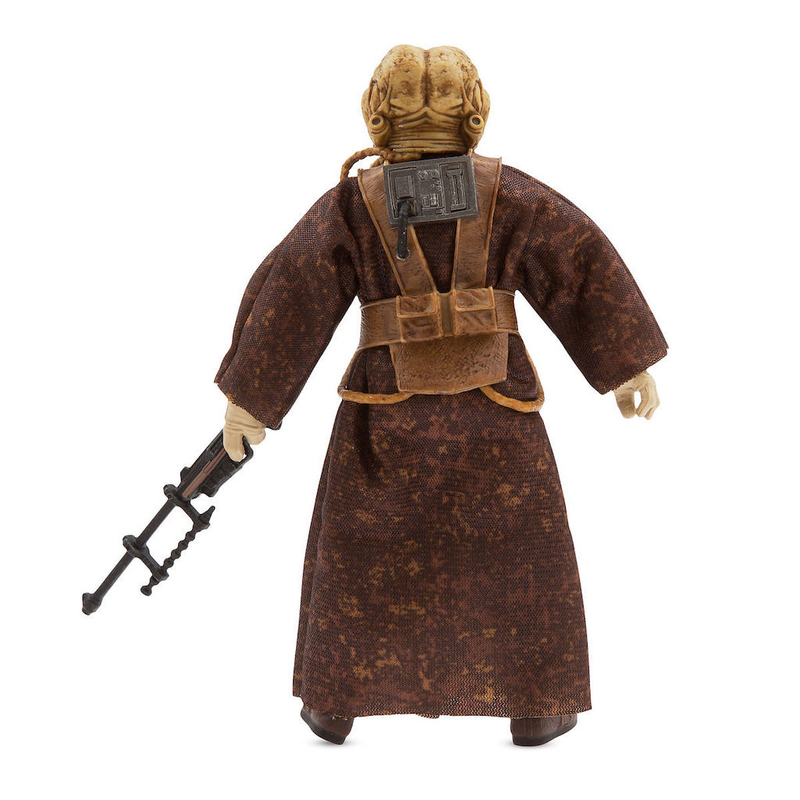 Don’t mess with him, but do add him to your collection! 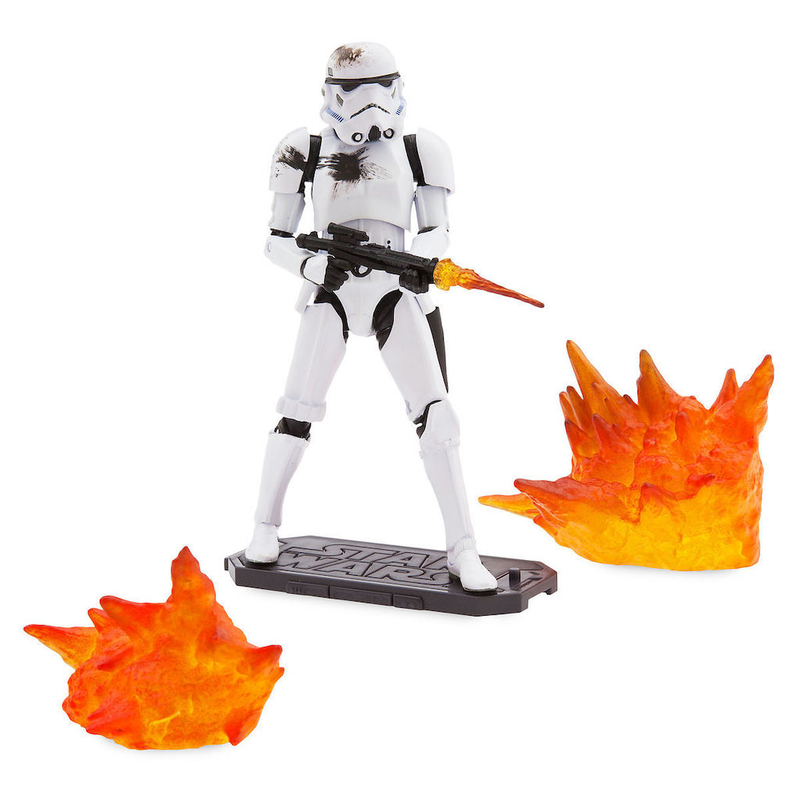 Whatever the assignment, Stormtroopers go at it with gusto and this one is no exception. Complete with laser burns and fiery explosions this guy has seen some action. The mysterious, no-nonsense Captain knows what she’s doing. 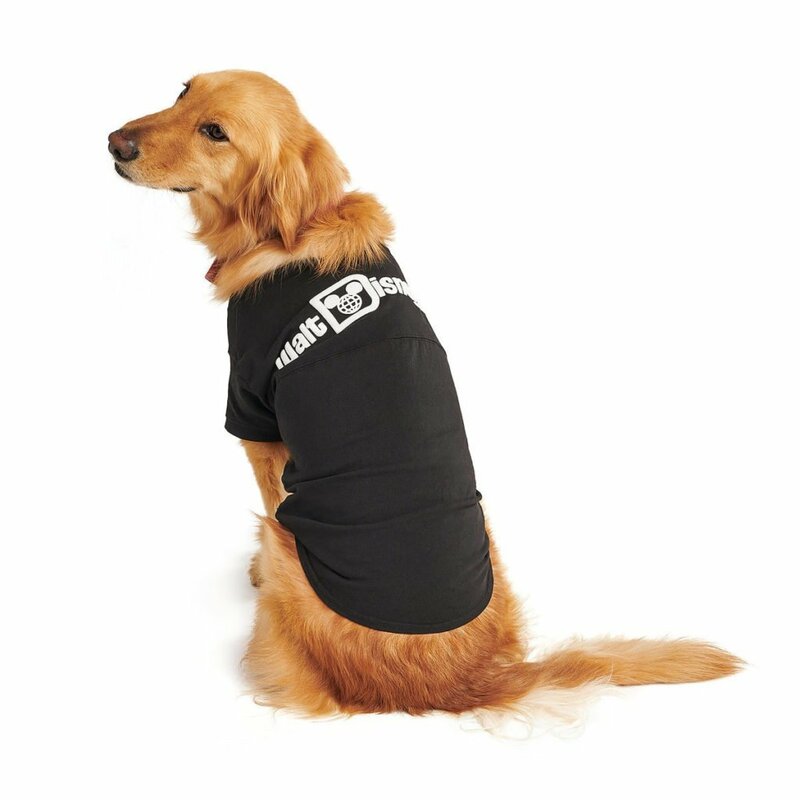 Battle weary but still going strong, she’s a fighter who just won’t quit. 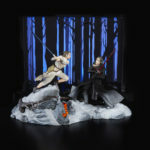 All three figures plus more Star Wars: The Black Series are available at Disney Stores and online on shopDisney.